When it comes to strengthening exercises for ACL prevention, the major focus has traditionally been on the hamstrings and quadriceps. While these muscles are important, I am a firm believer that strong hips and a stable core is more important. 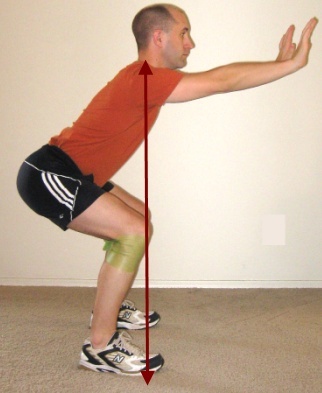 The two roles of the hamstrings are to bend your knee and to extend your hip. They come in handy when you run and jump, and hamstring strength is essential for sports activities. Because of where the hamstrings attach just below your knee, when they contract they help to stabilize the knee and keep the tibia from moving forward under the femur. This helps to keep some stress off of the ACL. The problem with relying on hamstring strengthening for ACL prevention is that most of the time ACL tears occur when the knee is in the "Danger Zone". 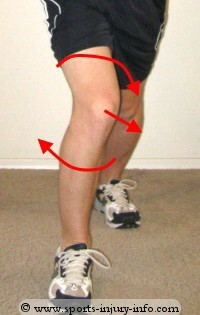 It is this position of rotation and adduction of the femur that overloads the ACL. Unfortunately, the hamstrings are helpless once your knee gets into this position, and no matter how strong your hamstrings are, they can't protect your knee. The quads are the muscles that extend or straighten your knee. They help you to run, jump, and land. Because of where they attach on the front of the tibia, when they contract they actually put some stress on the ACL, pulling the tibia forward under the femur. From the Danger Zone, when the quads contract, they may help to extend the knee, but by that time it is too late. 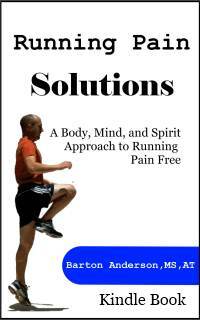 The quads can't move your knee out of rotation and adduction, so they, like the hamstrings, are helpless. Take a look at the picture of the Danger Zone - this is the position you want to avoid at all costs. 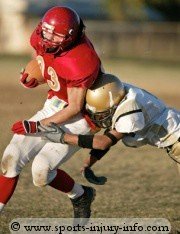 The only muscles in your body that can keep your knee out of this position when you land, cut, or change directions during sports are the muscles of the hips. Specifically the abductors and the external rotators. When these muscles contract, they pull your femur away from the middle of your body, and they help to rotate your knee outward. As you land from that rebound, contraction of your hip muscles can keep you out of a dangerous knee position, protecting your ACL. 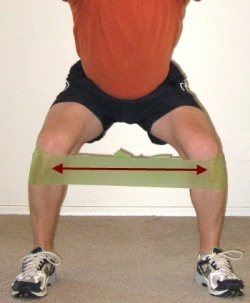 The key strengthening exercises for ACL prevention center around the hips and the core. One of my favorite hip strengthening exercises is the elastic band walk. Another excellent exercise is the resisted squat. What makes this exercise great is that it forces your hip muscles to work as you are squating - something they don't always like to do. Take an elastic band and tie it into a small circle, placing it around your legs just above your knees. With your feet shoulder width apart, reach your hands out in front of you and squat down, pushing your knees out against the band. Your body should stay in good alignment with your back flat, and your toes, knees, and chest all in the same plane. Squat down as far as you can, then return to the top. These are just two exercises that can help to strengthen your hips and work towards preventing an acl tear. Strengthening exercises for acl prevention need to focus on the muscles that have the best chance of protecting your knee - the hips and core. Quadriceps and hamstring strength is important, but the hips are the key to keeping your knee safe. Don't forget about balance and jump training, the other two components of a good acl injury prevention program.